We provide individualized programs that are built around you. Citizens of Maine, LLC is committed to providing caring support for adults with developmental disabilities, enabling our clients to lead enriched lives in the home and community. The Citizens Center is a day program offering a wide variety of activities that are goal oriented and encompass the MaineCare directed incentive which is to provide every individual community access and integration. Many of our activities originate from the desires and needs of the individuals we serve. Activities are offered at a center based site as well as in the community. Therefore we offer what other programs do not, which is a self-directed program that can be created as center-based, community integrated, or a combination of both. Shared Living is a unique residential model that can be more creative than any other residential model. While the description can be compared to that of a Foster Family, it is so much more than that. A Shared Living provider can be family, a single individual, a couple, a friend, a peer, or even a parent. 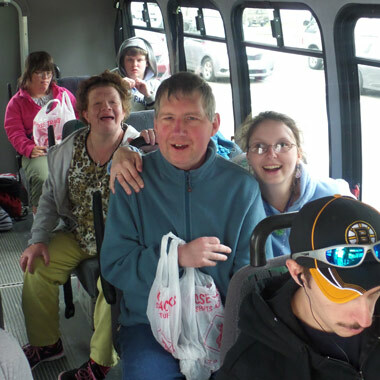 Citizens of Maine offers a high quality residential option with the Group Home Program. The term Group Home can be deceiving, in that the perception of a group home is institutional, crowded, and unwelcoming. Our homes are not like that; instead you'll find our homes warm, inviting, and spacious. 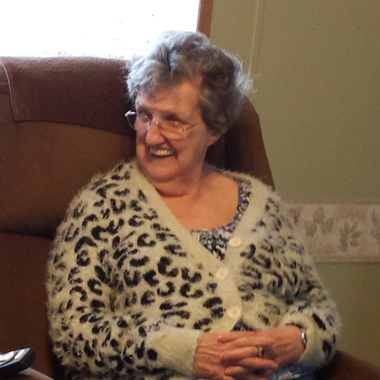 The Citizens of Maine In Home Support program is the least restrictive residential model, designed to provide limited levels of support to an individual. Some individuals are living in their own apartment or with a relative or spouse, and need assistance with some, all, or a combination of tasks such as grocery shopping, banking, running errands, housecleaning, cooking, laundry, medical appointments, or attending social events.